Adding a fairlead hawse to your winching set up can extend the life of your winch rope. 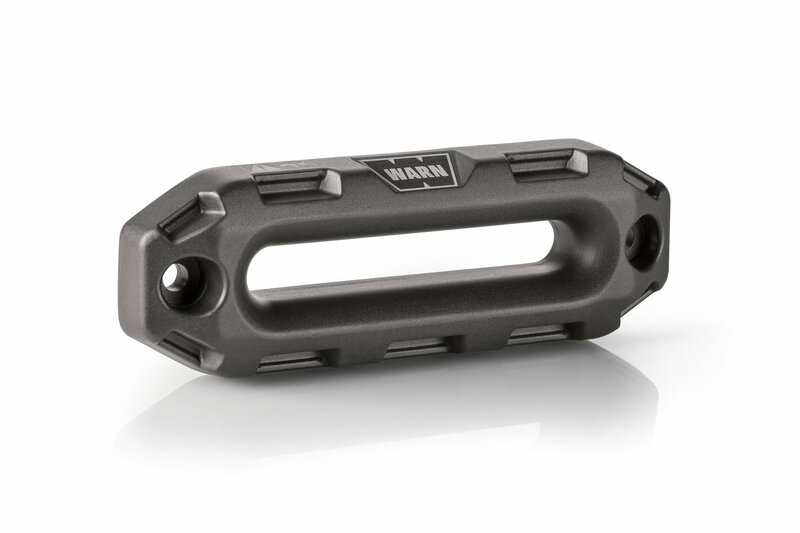 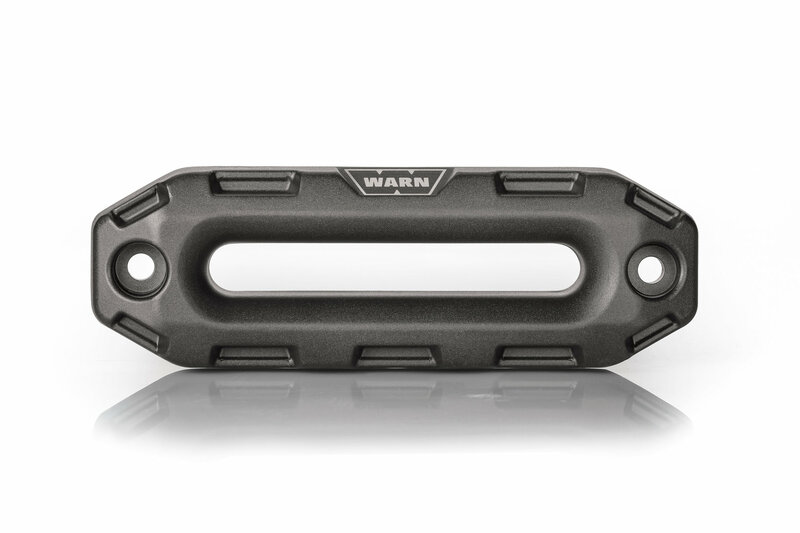 Don't go ordinary when choosing one give your Jeep an aggressive off-road look with Warn's Epic 1.5 Fairlead. 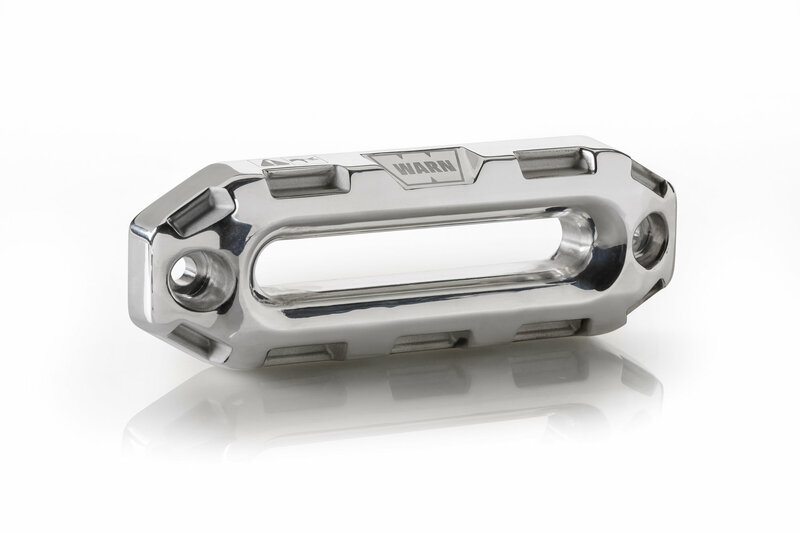 Made from 60061-T6 billet aluminum these fairleads are every bit as rugged and durable as they look standing up to outdoor climates and lasting for years to come. 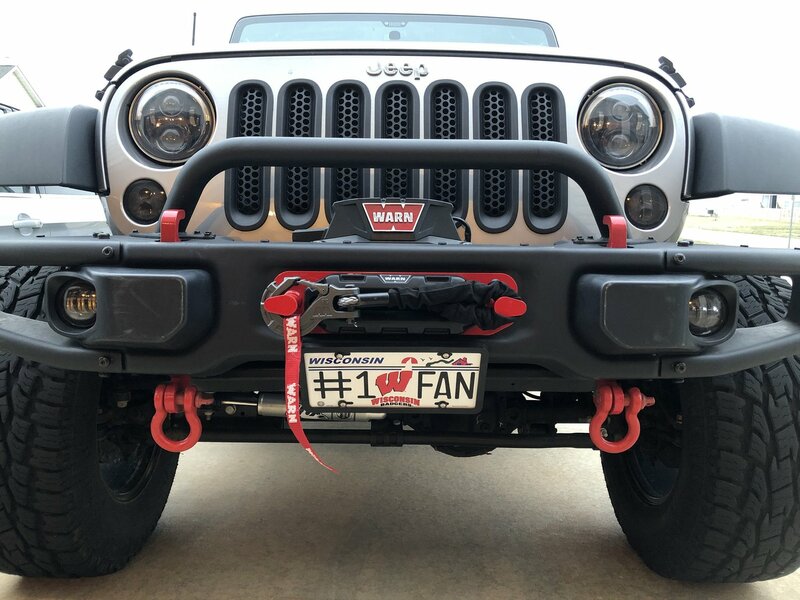 Construction: Made from 1.5" thick 6061-T6 billet aluminum these fairleads are corrosion resistant and will stand up to salt, harsh weather and UV rays keeping them looking like the first day you got it years down the road.